Welcome to our favorite season of the year: Autumn. I know it can be quite a transition from those warm days on the beach to now cool, crisp weather. But, it’s the best time of year to experiment with different articles of clothing. 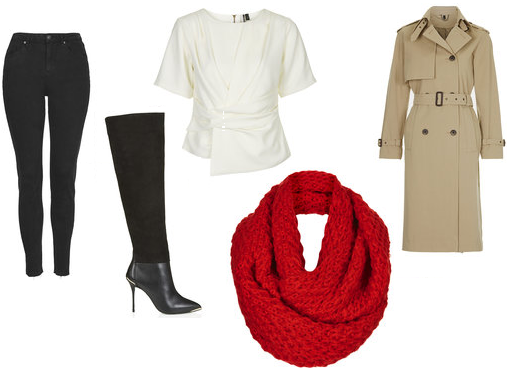 I put together a few looks that are season-appropriate from Top Shop. The looks are very simple with a splash color. Check them out! What’s fall without a mauve or mulberry in your wardrobe? Perfect seasonal colors! The Trench Coat–A definite fall staple. No need to say more. Barbie girl in a Barbie world. 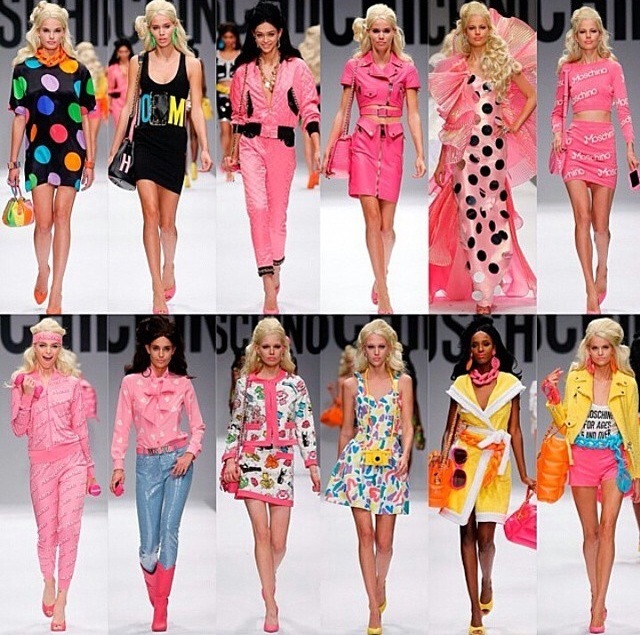 That was the theme for Moschino’s 2015 Spring/Summer collection at Milan Fashion Week. Bright colors, polka dots, and whimsical designs were signature for the line. Moschino sent me back to my favorite childhood doll! This was a real “Life-Size” fashion show, eh Tyra? E! News has officially dubbed this Friday as “Joan Day”. The network will honor the late comedienne by syndicating her most funniest moments on Fashion Police with co-stars Kelly Osbourne, Guiliana Rancic, and George Kotsiopoulos according to Hollywood Life. The marathon will last from 7 am to 7 pm. 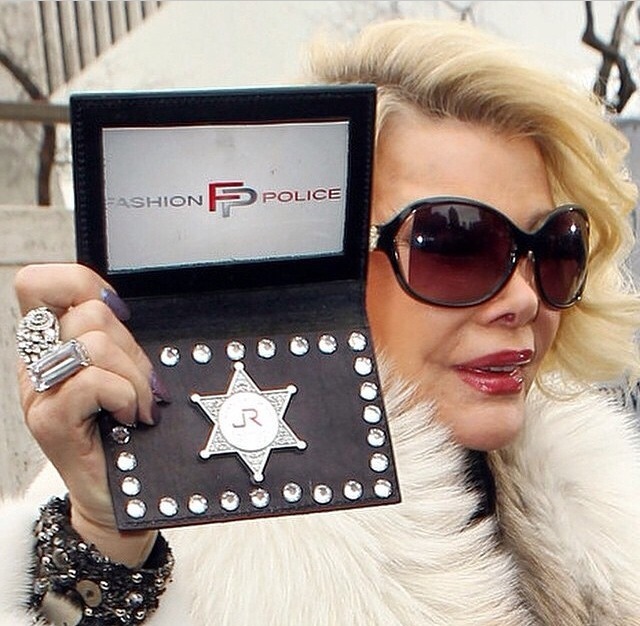 They will end the day with a special, “Fashion Police: Celebrating Joan” airing at 8/7c. The special episode will also include never-before-seen show moments, behind-the-scenes footage, and outtakes of Joan joking with celebrity guests. Her daughter Melissa Rivers will guest star in the special, it being her first public appearance since Joan’s death. Fashion Police will never be the same! Rest in peace Joan. As this Fall season approches, mornings are getting chillier and searching for great color combinations and fabric for fall to transition to can be frustrating here is an affordable chic outfit to wear to the office! Ahem, ladies and gentlemen feast your eyes on this! 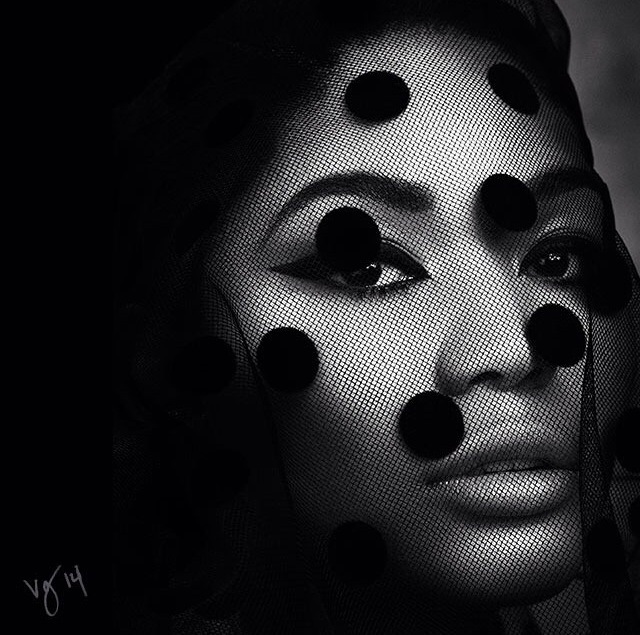 Chanel Iman is serving us vintage hollywood for online beauty magazine Violet Grey. Photographed by Ben Hassett, Chanel’s look is a compilation of “iconic beauties”– all inspired by Josephine Baker, Linda Evangelista and Bianca Jagger. Chanel an iconic beauty herself, shares her expectations in a fast paced, multi-billion dollar fashion industry. “I’m 23 right now and I feel like I’m still trying to figure it out. Maybe in another two years I’ll have it all together. So maybe 25 is the age at which a woman feels her most beautiful just because she’s survived her teenage years and early twenties,” says Chanel. These looks are all achieved by French makeup artist Violette, who lets us in on a few tricks of the trade. “To make a winged eyeliner look more defined and beautiful I do not use any eyeshadow but add a hint of cream highlighter from this contouring palette to the inner corners of the eyes, the brow bones and along the cheekbones,” says Violette. This is one of my favorite photo shoots of Chanel. What about you? Comment below!